The kind of food you eat affects the condition of your overall health and wellbeing.If you are not eating the right foods, you are selling your body short. by correcting your eating habits, you will allow your body to work much more efficiently. It is more important to know what to avoid than what to eat. 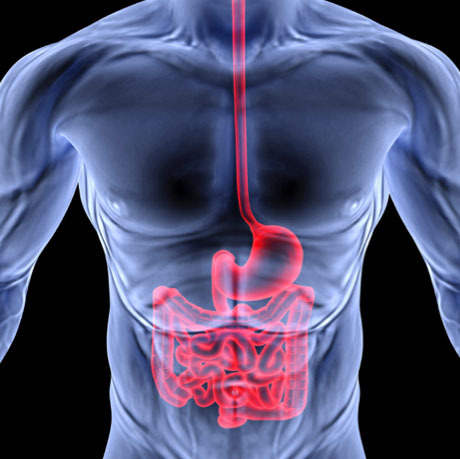 For example, if you are a person with low stomach acid you should avoid foods, such as meat, which will require more acid to be digested.Even if you are taking enough nutritional supplementation to enhance your functions, the results depend on how thoroughly the supplements are digested, and how well the absorbed nutrients reach your cells. You must then, eat the foods and take the supplements that enhance digestion and absorption based on your body type. Often the primary reason why for instance hair loss or Obesity tends to run in the family are because of similar dietary and lifestyle patters that family members share and not necessarily because of genetic factors. 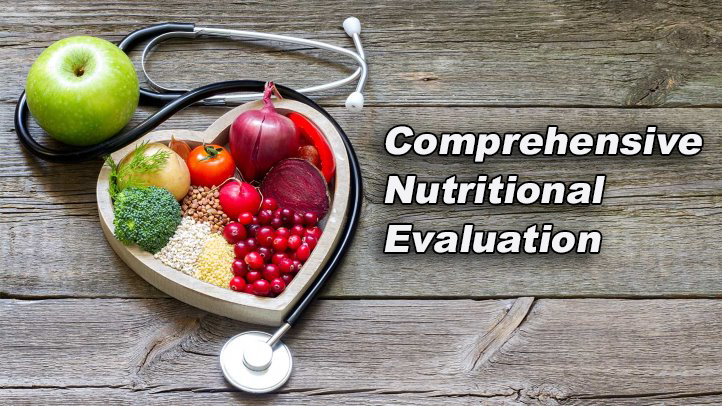 We are proud to announce that nutritional evaluation is now available here both online and at the office. During your evaluation Dr. Reza will determine your personalized dietary plan based on your unique metabolic typing in order to improve your health and wellbeing. 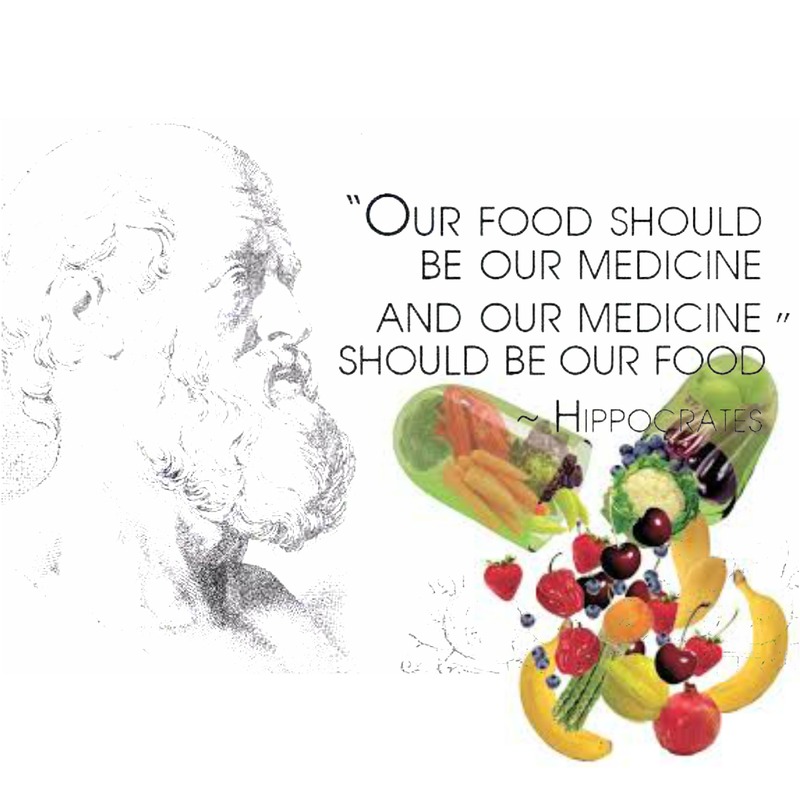 Unfortunately, the modern medical profession as a whole is entrenched in the belief that diet is unimportant, it is a sad truth that the vast majority of practicing physicians and surgeons have either never heard of the benefits of good nutrition, or have disregarded it or have remained so pathetically ignorant of what is required that they neither teach nor apply the principles of good diet to their suffering patients despite the fact that Hippocrates the father of modern medicine over two thousand years ago stated that no healing could be truly successful without attention being paid to what the patient was eating. Instead, the conventional doctor blunders on, with newer and more dangerous drugs, always ready with the scalpel or chemo, spurred on by more and more obscure laboratory ‘investigations’ until the patient is lost in a welter of science.our genes, which dictate so much of our health also control our food tolerances. A food which is right for one person may be disastrous in the metabolic pathways of another, The important point is not why it happens; the critical element is that it can happen with any food, any individual and Avoiding these foods is the key to a long and healthy life. . certain foods are found to enhance or suppress the action of genes, some of which are protective and some of which may be very harmful. That means you can regulate your own genes by what you eat, helping them or blocking them. There is no logic in the search for a universally healthy diet and those authors who proclaim they have one are misleading you. Forget pre-determined diet. each and every one of us has to discover his or her own customized and safe diet. Eating what you shouldn’t do far more harm than not eating what you should. This is the opposite of parental nagging, which says things like “Eat your greens,” and “You need the calcium in milk for strong bones and teeth. No matter how important the food, or “essential” it is for your well being, if you eat such a toxic food you will be ill. These toxic or incompatible foods are different for everyone. Thus there can be no one size-fits-all diet. Diets do not really work by giving you “good” foods, but by taking you off the bad foods. What is actually happening during this procedure? Dr. Reza's diet plan is derived from many other evaluation systems such as Chinese medicine, ayurvedic medicine, and even western medicine, based on his method there are 4 different types, he named them type 1, 2, 3, and 4. everyone who gets tested will be one of these 4. once he determines your type which will usually take between 1-2 hours of testing, he will provide you with a list of bad foods you should avoid eating as well as list of beneficial foods you get the most benefit eating. The procedures to determine one's type is consist of questioners in regards to a person's mental, physical, emotional and social states of being, We begin the test by taking a set of initial measurements as follows: measurements of oral cavity PH level, measurements of Adrenalin hormone secretion and efficiency , measurements of calcium level releasing to tissue, measurements of Hydrochloric acid and digestive enzyme level releasing to stomach , measurements of Body Mass Index, Body Fat, Visceral Fat, and Skeletal muscle. also doing Abdominal palpation to identify a specific organ and tissue inflammation and weakness. 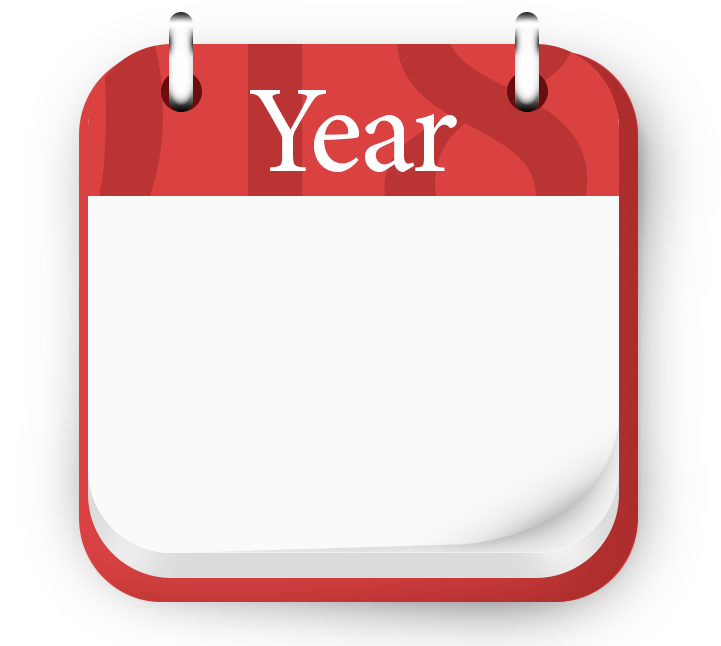 after finding out your metabolic type and providing you with your customized diet in most cases by following his diets plan in less than a month, most patients will see great improvements.